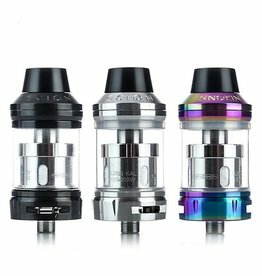 The Innokin Plex tank is a good-looking sub-ohm tank featuring Scion Plexus coil heads which provide superior longevity and exceptional flavour production. 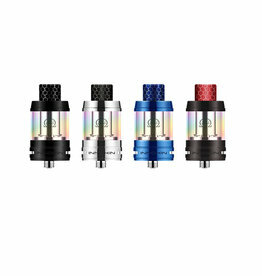 This tank houses the brand new 3-core 0.13Ω head as well as the very popular 0.15Ω Scion Plexus head. 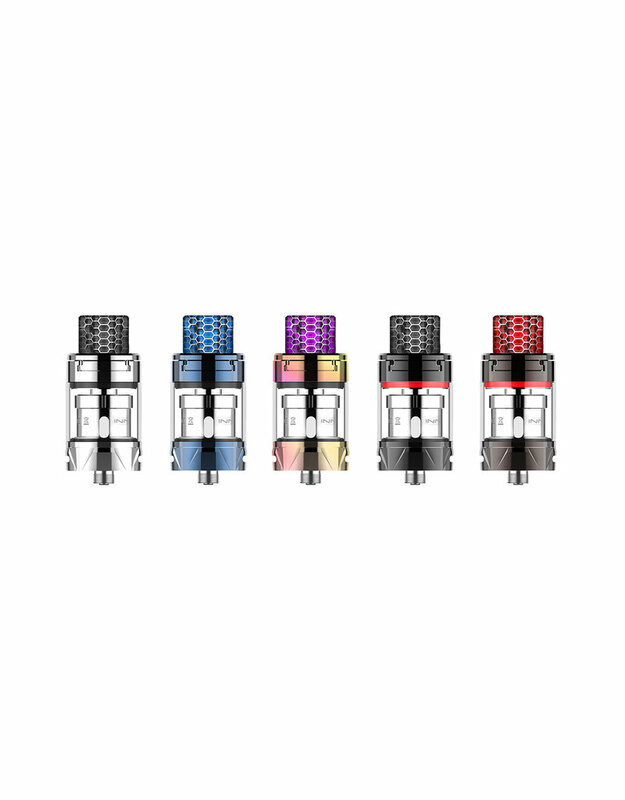 The Plex has an easy to fill sliding top cap so you can top up your juice in seconds without removing any parts. 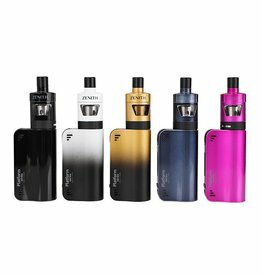 Included with each tank is a fancy honeycomb style resin mouthpiece. 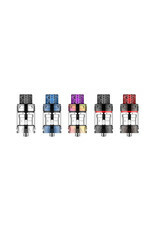 Innokin Scion 2 Tank available in 3 different colours; Black, Rainbow & Stainless Steel.